You may be thinking that Leadership is either something that doesn’t concern you or it’s something to be avoided. However, what our leaders do (or don’t do) and how they do it, affects us all. 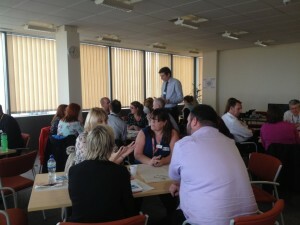 The Cabinet Office Leadership Team recently held focus groups in Plymouth and Cardiff to seek the views of staff on what civil servants want from their leaders. 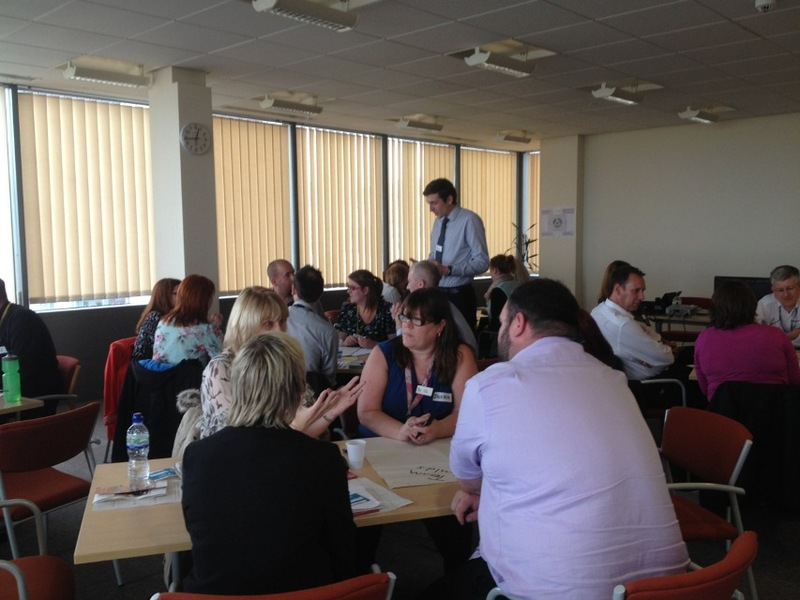 55 staff from 12 departments attended and welcomed the opportunity to shape discussions on what a future leadership statement for all civil servants should look like. Working in groups they came up with some interesting ideas and suggestions. 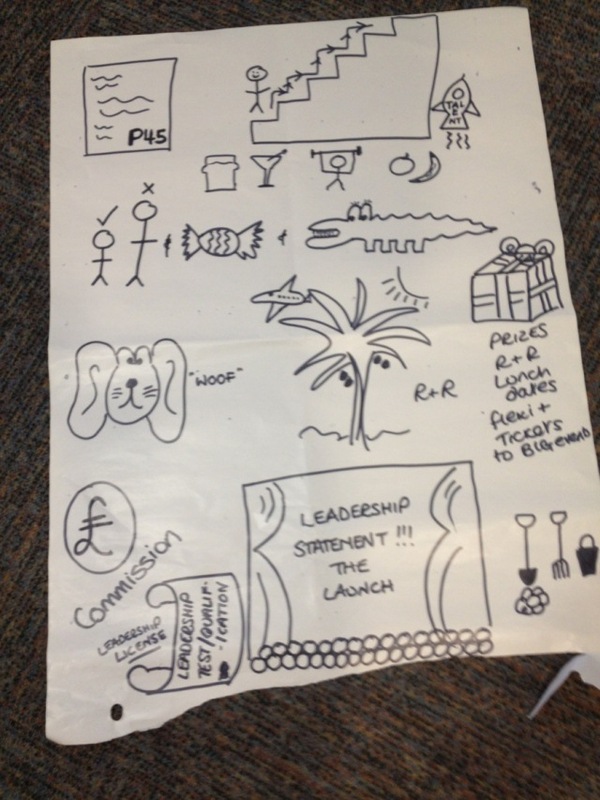 One group of staff drew a picture to demonstrate their views on leadership. They suggested a short and snappy leadership statement, launched to all in a theatre style event and backed up by a leadership licence - a qualification to recognise talent in management and make career progression easier. The Leadership Team would like to get views from as many civil servants as possible and you can email your suggestions to them. 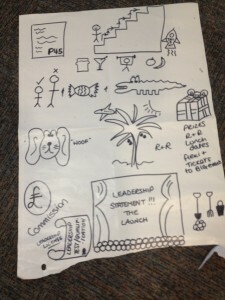 You can also read more about the work on leadership at Sir Jeremy’s blog.